Client Love feeling comfortable for pregnancy photographs! Learn More! Or Get in touch today! Alicia was great to work with and she produced great results. I hired her to do business photos and I am very happy with the results. Here equipment is high end and she really knows how to direct you into good poses. Her communications were very timely and clear and her website was intuitive and easy to get around. I would definitely recommend her for business headshot photos. Alicia has been so wonderful to work with and has gone above and beyond to help us have the same style photographs for our 3rd child that we had done for our other children when they were newborns. The photographs have been great and Alicia is capturing our last baby's first year so beautifully. 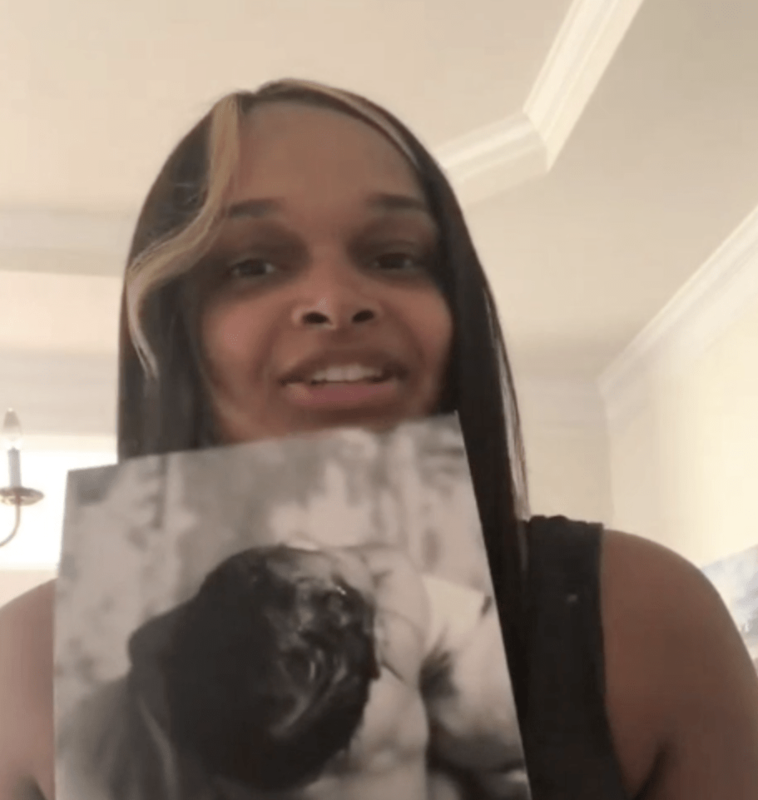 She's incredibly accommodating and the prints are delivered so nicely - very top quality. 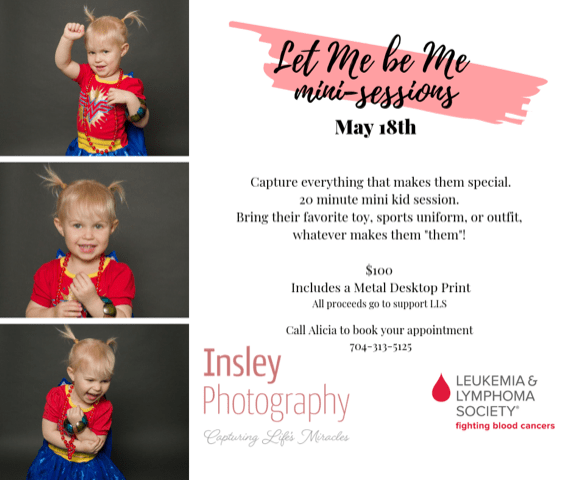 For just a $100 donation to the Leukemia and Lymphoma society, you can schedule a 15-minute mini-session on May 18th with me at the studio, and we’ll create great images of your kiddo all about his or her favorite things. 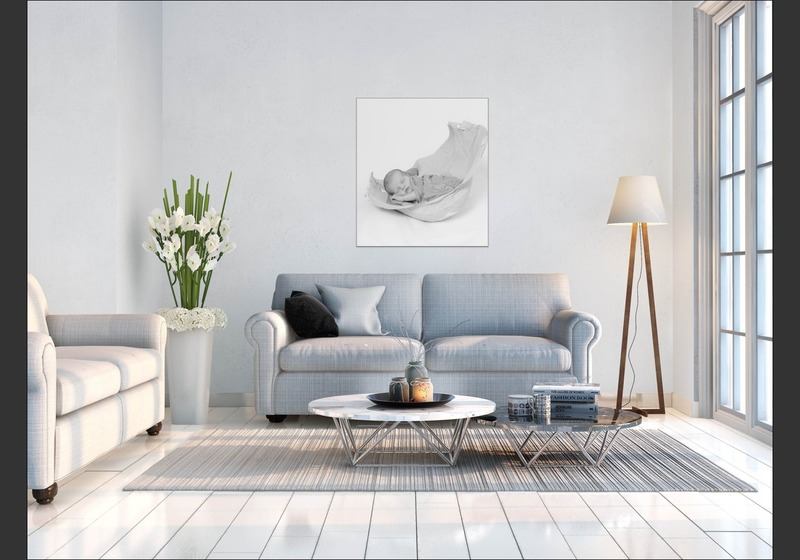 Did you know I can help you design your wall art before your portrait session? “lass hurrah!” before your baby arrives.